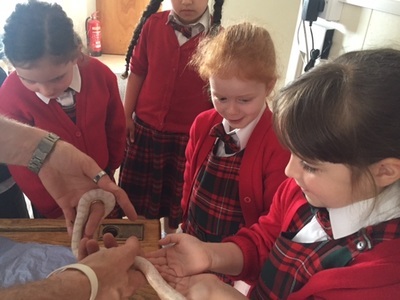 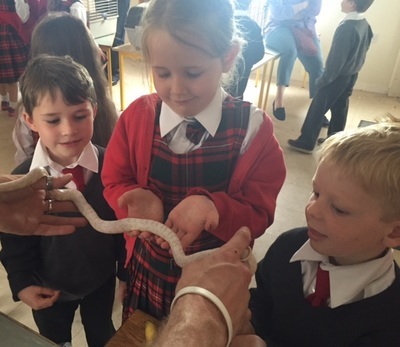 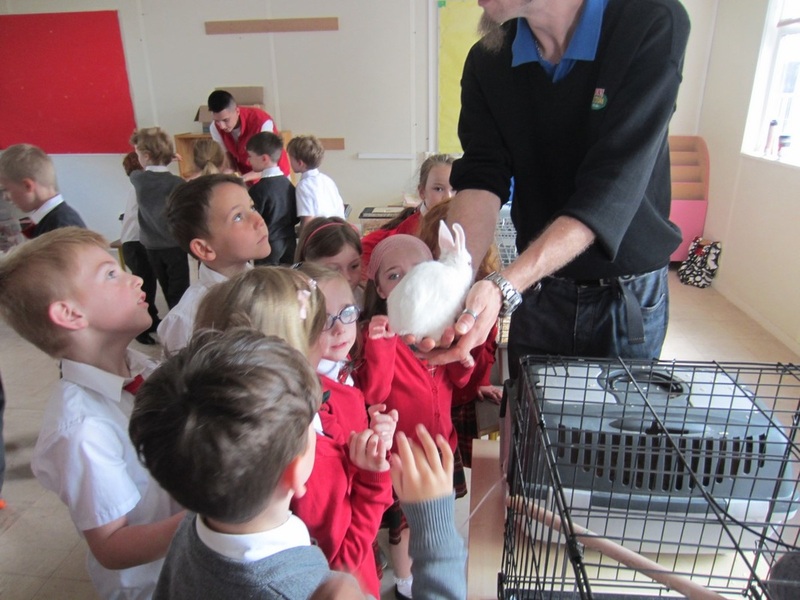 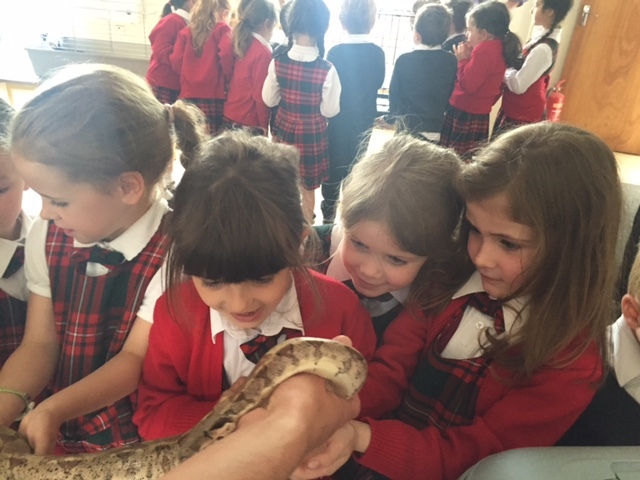 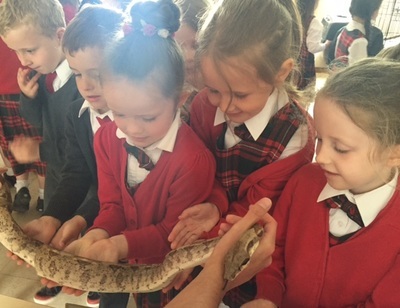 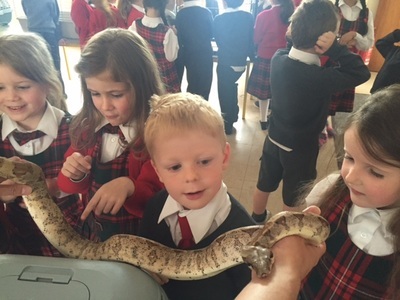 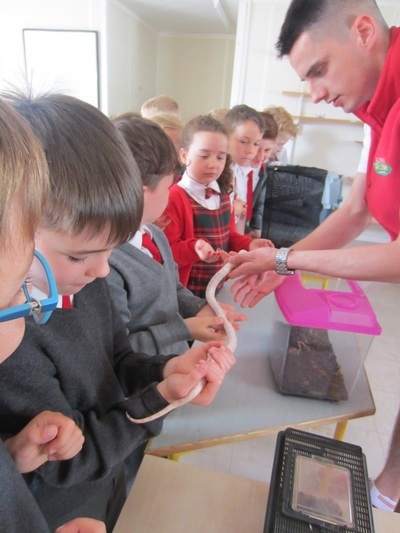 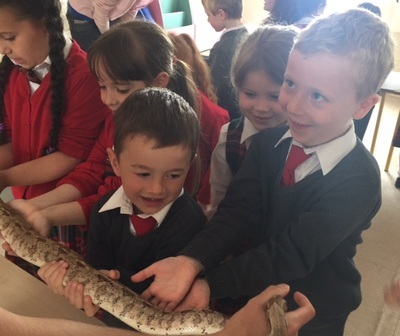 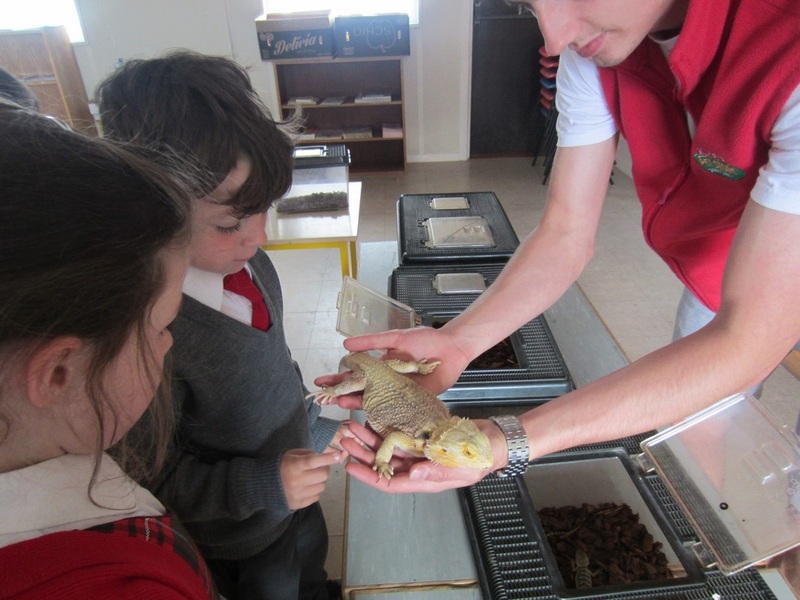 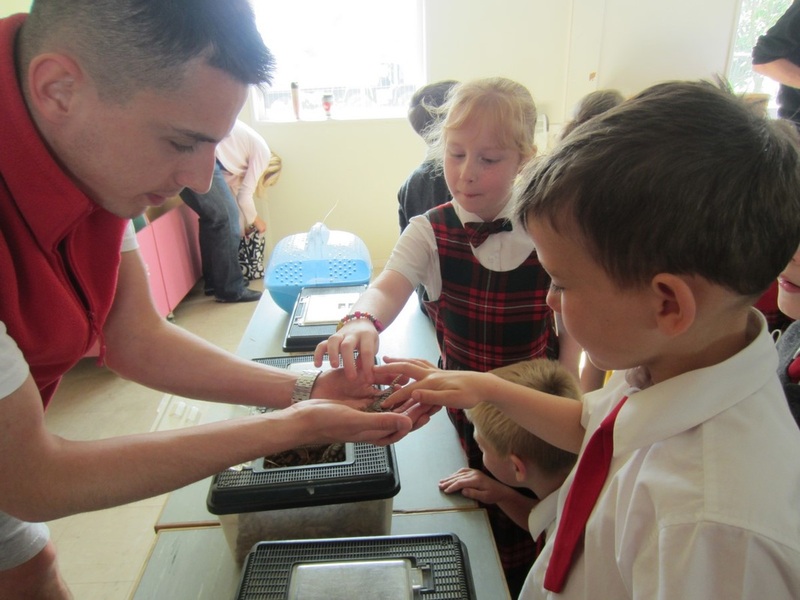 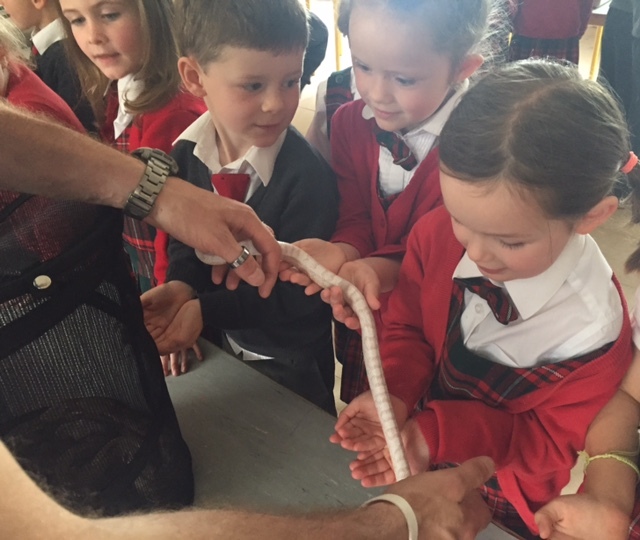 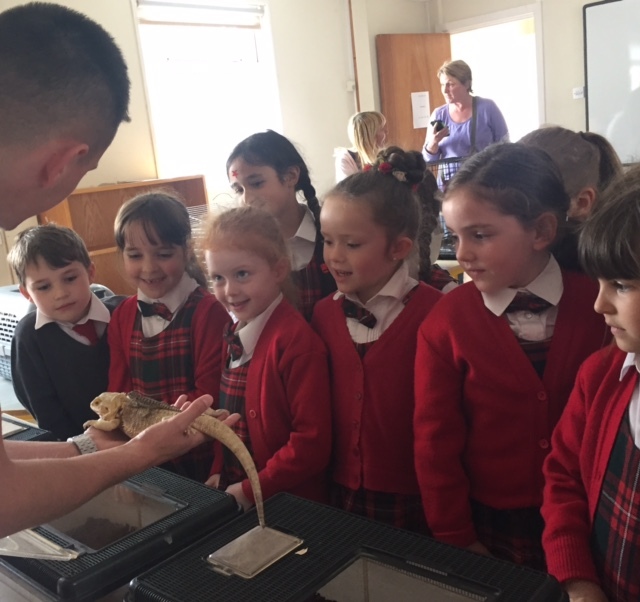 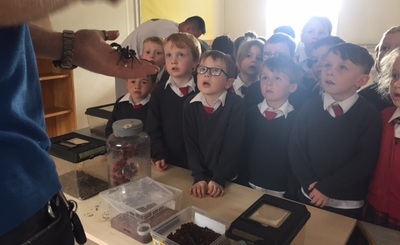 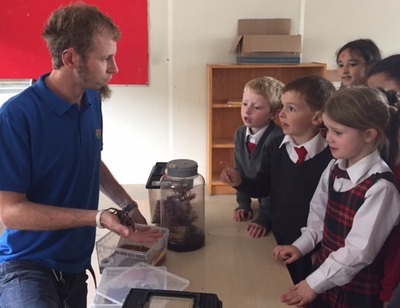 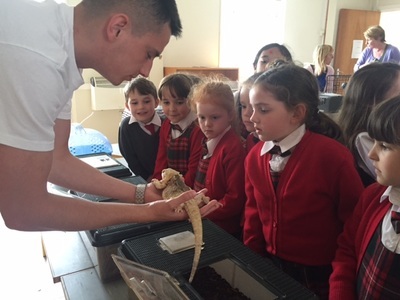 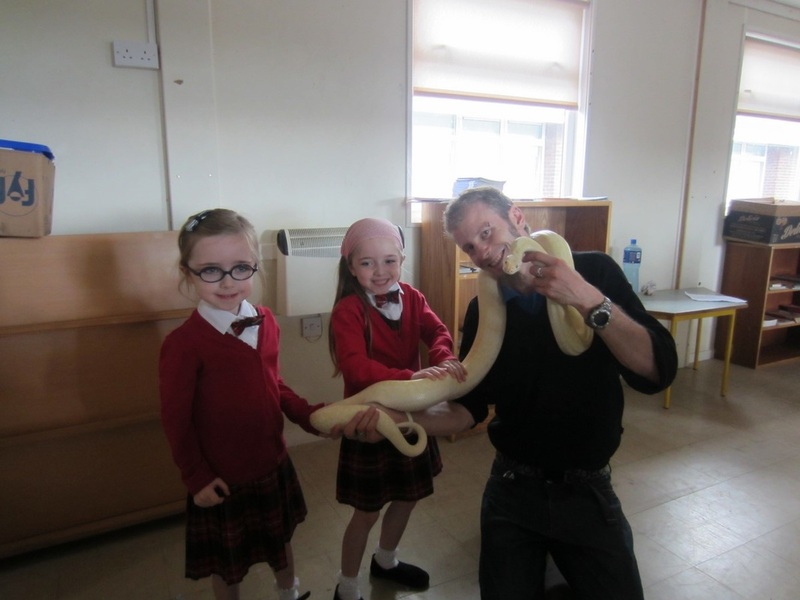 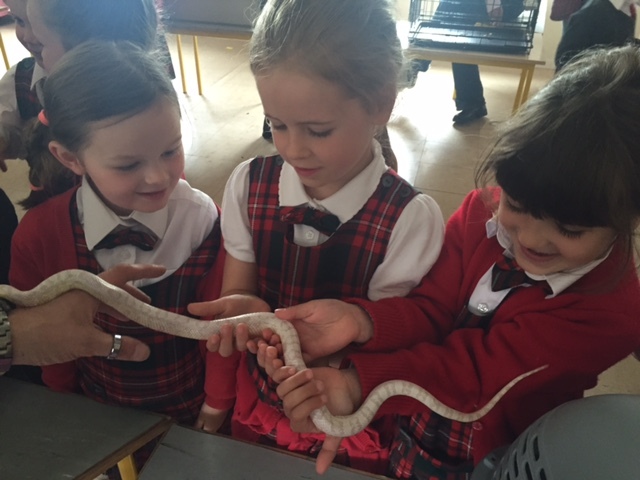 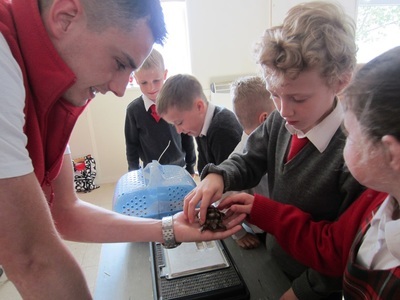 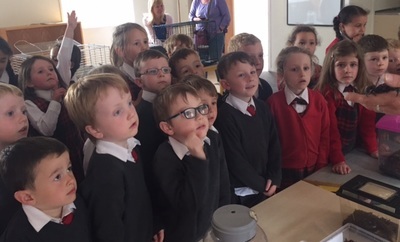 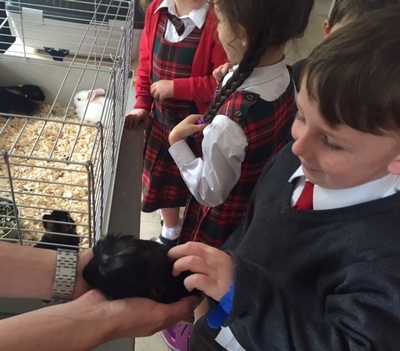 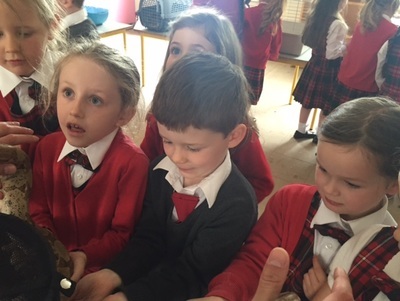 Kinsealy Pet Farm came to visit Naíscoil Íde on June 15th. The boys and girls learned about, and handled, a wide variety of animals. Some very brave children even held the snakes! A very big thank you to the Parents' Association for organising such a special treat.